My name is Ava. I was left with a rescue group, but soon my new family found me, and we all fell in love on the spot. 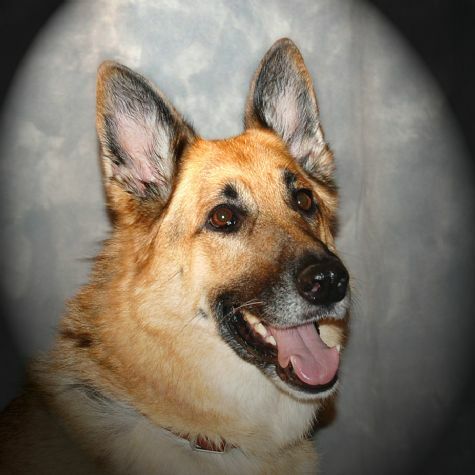 I also live with Axel, my German shepherd fianc�, and two cats who love to be chased! (That's not exactly true.) I LOVE coming to visit people. Mom puts lots of girly beads on me, and the best part is all the hugs and kisses I receive. When I visit, I know this is what I was meant to do.